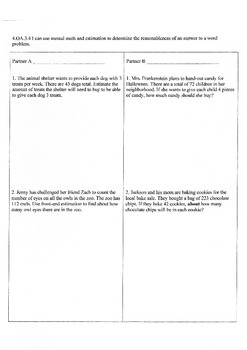 Partner Practice Questions/Exit Slips/Quizzes! 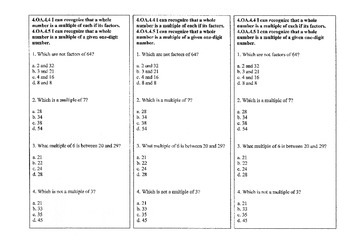 Each consists of 3-7 multiple choice questions, all aligned to Common Core Standards. 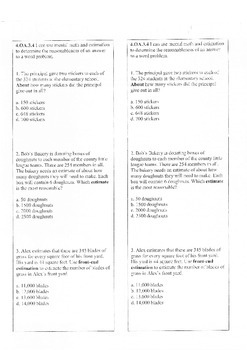 If you are looking for a review game-see my two Jeopardy PowerPoints!